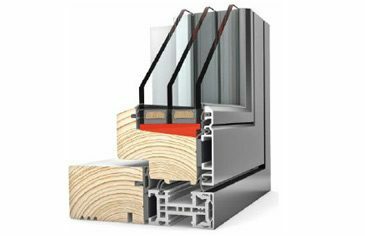 High Performance Timber/Aluminium Composite Windows. 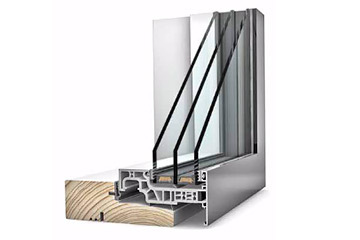 Kastrup are a Danish manufacturer of high-quality, outward-opening, timber-alu composite windows. Slim profiles give you additional light in your living space and therefore more comfort for you and your family. Your individual lifestyle is expressed by the different design possibilities in the highest quality and finish. 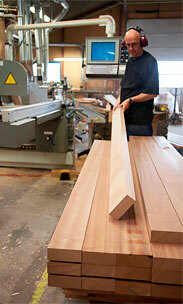 The heartwood of North Scandinavian pine is cut to avoid knots and warping of the timber. 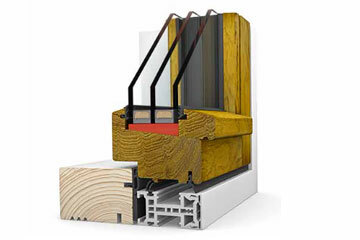 The outside of the timber is almost maintenance-free due to the resistant aluminium frame. The frame profiles are made of a fibreglass-strengthened composite which ensures high thermal insulation and structural stability. The inside conveys the natural feeling of timber. The standard outward-opening composite window. Passivhaus standard (subject to specification). 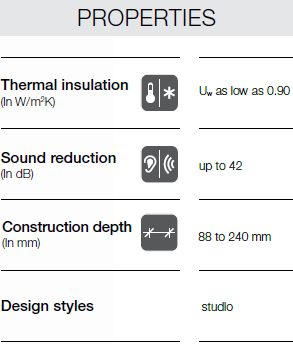 Choice of profiles. Double or triple glazed. Alumnium frame with solid timber sash, for a unique design feature. 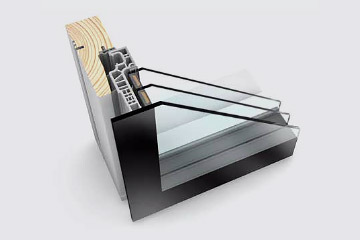 Creates a flush, visually-appealing all-glass front with bonded glass. 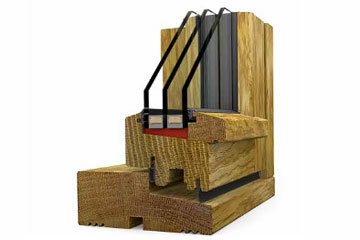 Aluminium-composite frame with solid timber sash, for a unique design feature. 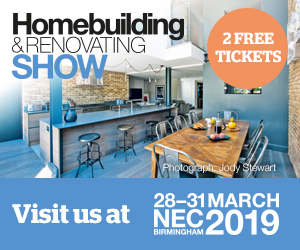 Choice of hardwoods and finishes. The natural beauty of Nordic heartwood. Mahogony, teak, oak or Kebony. Triple-glazed with Uw-values down to 1.00.